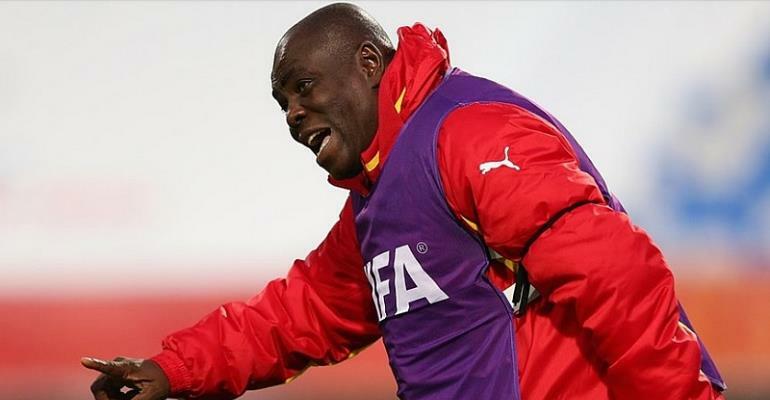 The Public Relations Officer of the Ghana Football Association, Ibrahim Sannie Darra has disclosed that his outfit faulted for confirming Sellas Tetteh as the head coach of the Black Queens. After Mu-Ud Didi Dramani abruptly resigned as the trainer for the Black Stars, the country's football governing body released a publication indicating that the experienced tactician has been named as the head coach for the Black Queens. But according to the former BBC worker, the FA have not contacted the 2009 FIFA U20 World Cup winning Coach. “It’s not that we are doubting his competence. He is one of the finest coaches in the country but no contract has been signed,” he added. Mercy Tagoe-Quarcoo who previously held the position as the assistant coach for the side is currently in charge of the team at the ongoing WAFU Women’s Cup of Nations tournament.